With low unemployment rates, staffing companies are enjoying high demand for their services. Yet competition within the staffing industry is fierce and margins can be razor-thin. As a result, every staffing company is constantly trying to add new clients while lowering operational costs. In order to maximize profits, staffing companies are looking for ways to be more innovative. 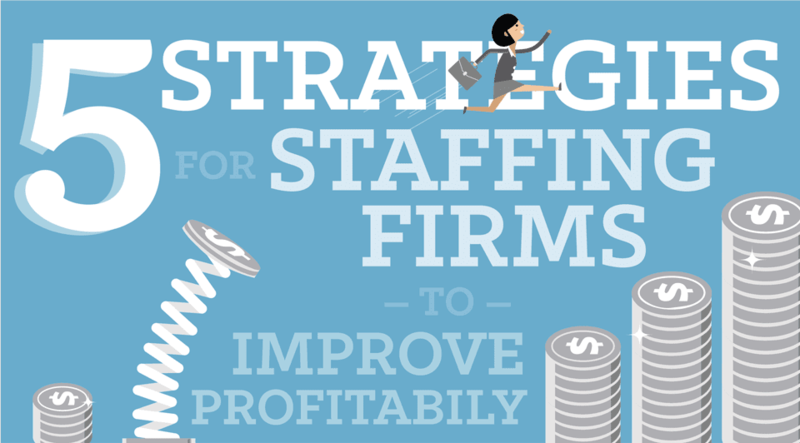 Here are five strategies staffing firms can tap to improve their profitability. Don’t underestimate the power of referrals. According to a recent Bullhorn Report, nearly 30 percent of businesses say referrals are the best source of high-quality talent, and 62 percent place them in their top three. Once you’ve established a good reputation, make sure your best workers are sent to equally good opportunities. 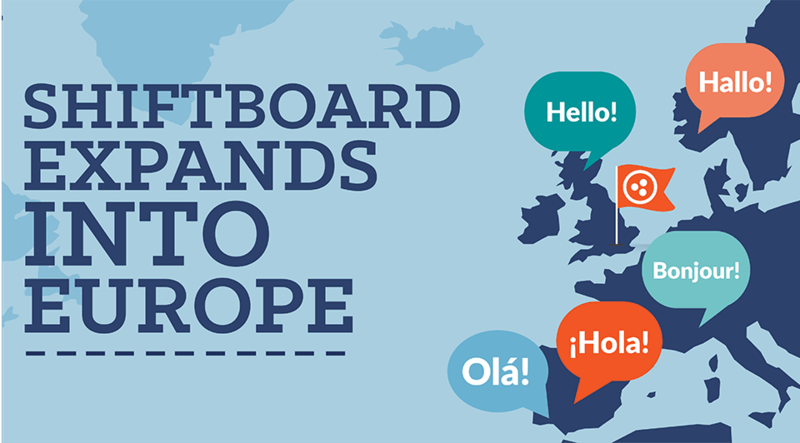 Sending top talent to top opportunities lays the groundwork for quality referrals and word-of-mouth marketing. Maintaining optimum profitability means staffing firms must continually assess their profit margins. The markup on any placement is largely dependent on two factors: how much the competition is charging and how much the client is willing to pay. Charge too little and you risk stifling growth. Charge too much and your clients may go elsewhere. In general, the net profit margins for most staffing firms are between 4 and 10 percent, according to Entrepreneur. To determine how much you should charge for a given placement, consider both your market and the client. In niche markets, a healthy markup is expected to staff labor in short supply. In highly-competitive markets, you may want to focus your pricing strategy to compete for long-term business, rather than getting into a bidding war for each future placement. Use your current client relationships to help you research what your competitors are charging. Maximizing profits is all about understanding your market and reacting to the fluctuations in value based on skill level, region, and volume. For most staffing firms, automating and accelerating the recruitment and placement process tops the list of recruiting priorities. Bullhorn’s research found that forty percent of staffing firms indicate that they aren’t using any automation for selecting, screening, or nurturing candidates. According to a recent Staffing Industry Analysts (SIA) report, the ability of workers to select and confirm specific, pre-qualified assignments at will is a top request for most staffing firms. Both challenges can be answered by turning to a scheduling automation solution. Beyond making your recruiters more efficient, the right solution can give you a strategic advantage against the competition. Scheduling automation transforms staffing so recruiters spend less time on administrative tasks and more time ensuring client satisfaction, recruiting new workers, and building lasting relationships. Improving profitability is all about doing more with less. 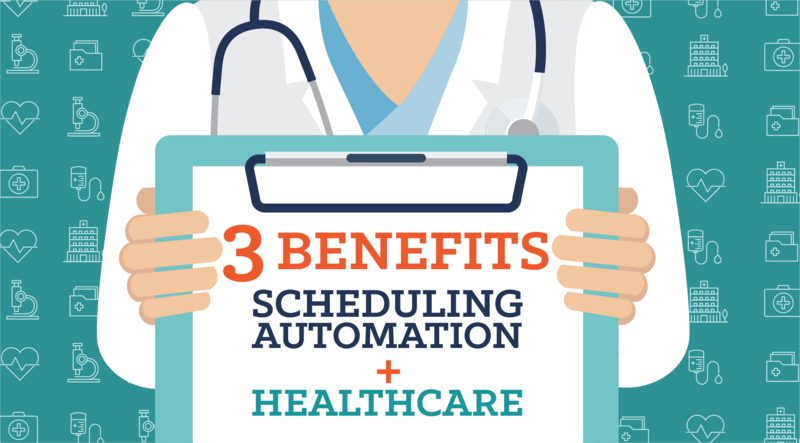 Scheduling automation is a great way to eliminate unnecessary expenses. 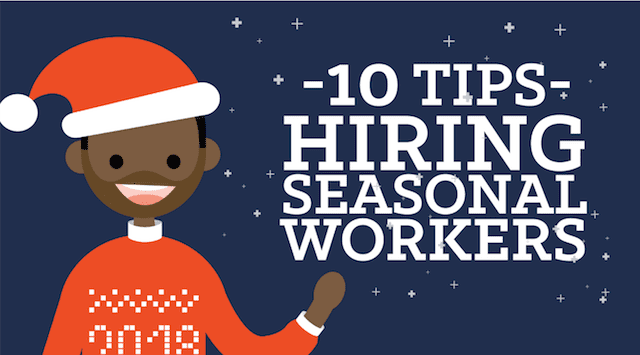 By automating key processes like tracking credentials, checking availability, confirming placements, communicating job details, and filling last-minute gaps, your recruiters can stop spending time on activities that don’t generate new revenue. Taking the time to implement a robust scheduling automation solution will free up recruiters to devote more time to increase billable hours and candidate pools. Profitability levels are linked to employee engagement levels. According to Gallup, companies with good employee engagement are 21 percent more profitable than companies with poor engagement. Companies who struggle to keep employees engaged are now turning to gamification, the practice of incorporating gaming elements into employee activities. Bullhorn announced support for gamification just last year, saying that gamification will allow employees to run tournaments where coworkers draft teams, track live statistics, and compete to win. Gamification merges business objectives with a game-like experience, which triggers an employee’s motivators, encouraging them to perform better, increase collaboration, and drive productivity. According to Gartner, businesses using gamification to increase employee engagement are seeing 250 percent higher growth than their peers. Part of maintaining a healthy business is ensuring that your workforce has the tools to remain engaged and ready to work. Sixty-nine percent of staffing firms indicate that texting is the fastest growing communication channel. As more and more Millennials and Gen Z workers enter the marketplace, SMS/texting could soon surpass email as the preferred method of communication. Establishing the right channels of communication is key to keeping your workers engaged and ready to work. By concentrating on communication and worker empowerment, staffing firms can improve their fill rates by as much as 30 percent. Results like this are a product of implementing automatic SMS/texting notifications and mobile-friendly functionality, including the ability for workers to pick up and trade pre-qualified placements. Your workforce is the link between your profitability and your client satisfaction. Giving your workers the tools they need to be successful not only helps them do their job but also gives them the power to balance their personal and professional lives. Focusing on strategies to improve profitability not only helps increase your margins but also ensures that your business processes are as efficient as possible. Moreover, since attracting and retaining top-quality workers is at the heart of most staffing firms, setting up the right backend processes will help you accelerate and stay ahead of the competition. Want to learn more about the benefits of scheduling automation for staffing firms? Download our related Ebook, Temporary Staffing: Grow Your Business with Workforce Scheduling Automation.